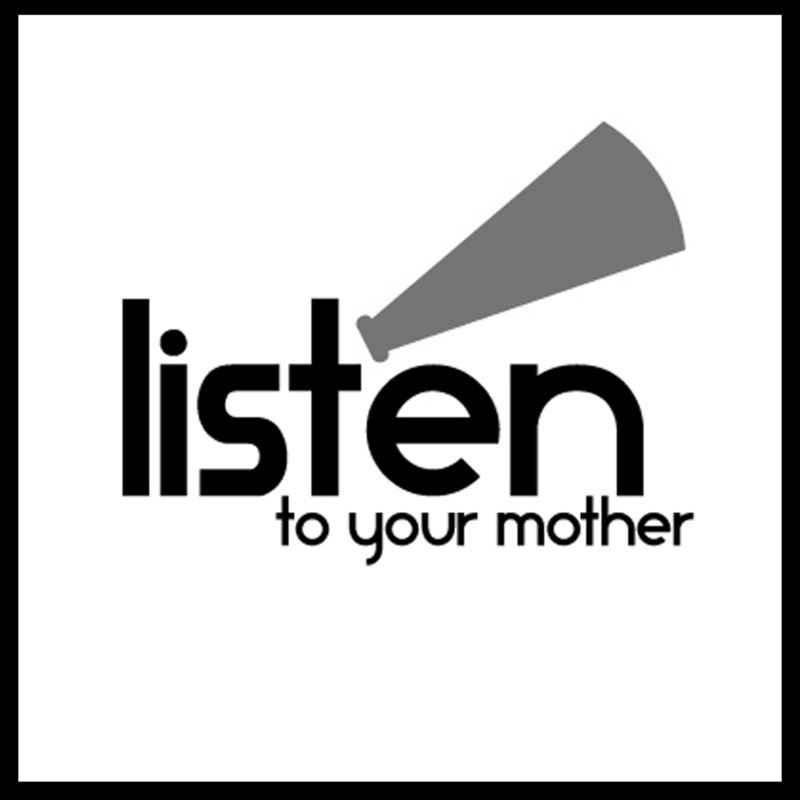 D&I is proud to sponsor Listen to Your Mother. See our feature on their website. Cue “Gonna Fly Now,” the theme song from ROCKY, and welcome Microphone sponsor D&I Fitness! DandI Fitness work out photoA workout at D&I is NEVER THE SAME! D&I fitness is a boutique gym with two locations in South Orange. The owners, Delon and Terri Nelson, along with their staff, create a positive environment where there are no attitudes and no judgements. Whether you’re an experienced fitness buff or a first timer, there is something for everyone at D& I Fitness. D&I Logo-01D&I Fitness offers something that you won’t get any where else — personalized training attention within a class atmosphere. We have tailored our class offerings to meet the needs of the local communities, and our flexible schedule ranges from 5:45 a.m. strength + conditioning sessions to evening kickboxing and TRX classes. In addition to adult offerings, our two locations introduce a variety of after school classes for kids and teens, including team training, speed & agility training and tumbling classes.